Having an articulating borescope in your shop is an invaluable tool to have on hand for engine and machinery inspection. People usually think of larger, more industrial inspection and turbine engines when talking about articulating borescopes, but these tools have a lot of practical uses when it comes to V6 piston engines. What is an Articulating Borescope? Before we get any deeper on how the articulating borescope can help you inspect your V6 engine, it’s important to understand what exactly an articulating borescope is. This is an optic equipped tool that is used to inspect tight spaces that impossible to see without disassembling and tearing down other components to get to it — you can see why this would have great utility as an engine is pretty much sealed and undercover until you tear it down. Articulating borescopes are handheld at one end with a probe that’s equipped with an articulating camera tip. 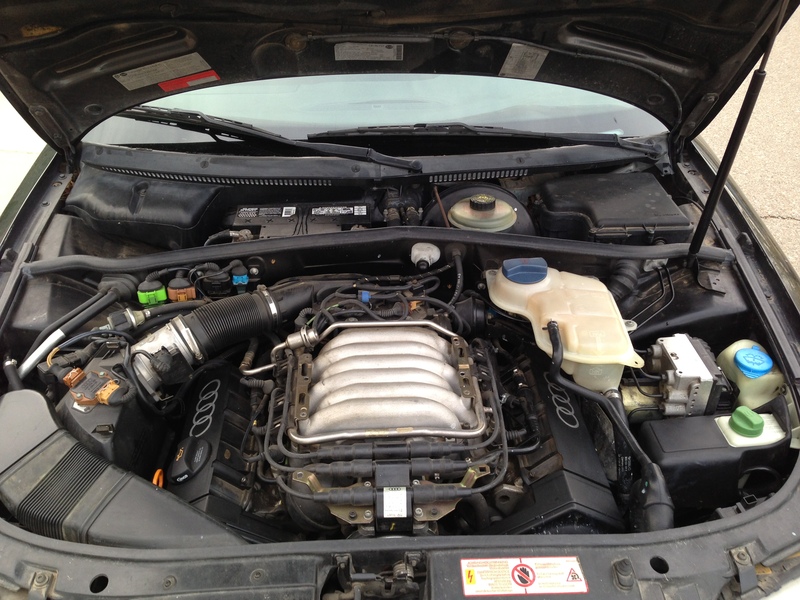 Why is V6 Engine Inspection Important? Articulating borescopes are particularly useful for V6 engine inspection, but some technicians might be overlooking their utility. A big reason they get overlooked is that regular piston engines don’t have required inspection interval periods — but just because it isn’t required, doesn’t mean it doesn’t need to be done. 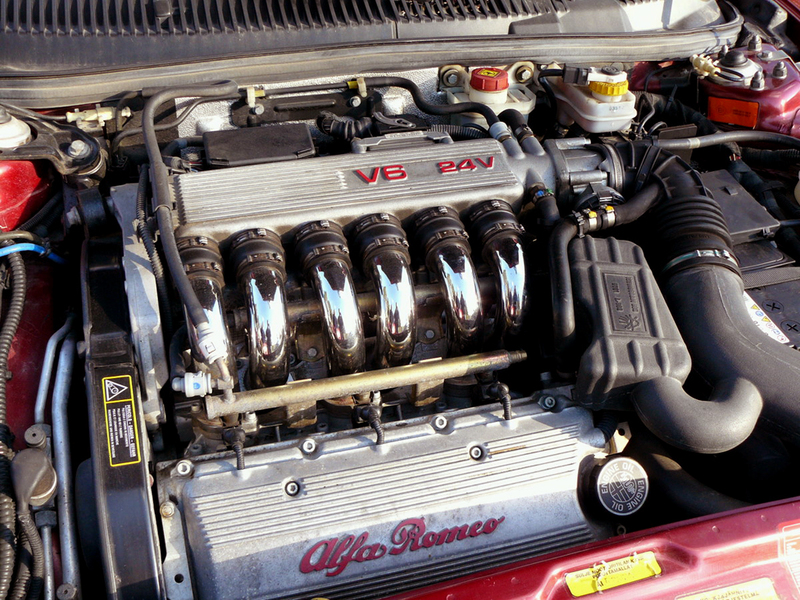 Inspecting a V6 engine before something breaks can help you determine the state of the engine. During a V6 engine inspection with an articulating borescope, you can identify worn down internal engine components, bad gaskets, piston rings in need of replacement, and even major damage to parts that haven’t begun to cause problems-yet. Using a borescope to inspect your V6 engine at least once a year, more frequently if you drive more, will help you get ahead of these issues. 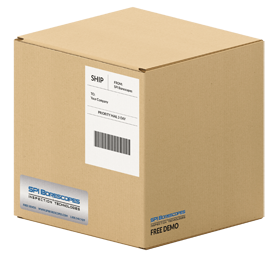 When something has gone wrong, an articulating borescope is going to be the best diagnostic tool you can use. In combination with testing the cylinder compression, doing leak tests, scanning the PCM for information, an articulating borescope will actually get your eyes on the system with damage, without ever having to crack open the internal engine. Use a full battery charge: It can take in excess of 3 hours to inspect an engine, so going in with a full battery charge will keep you from having to stop and start over. Extend the tube and inspect the probe: Extend the probe fully and insert slow into the point of entry (oil pan, cylinder head ports, etc. ), be careful to avoid damage to the engine and the optics on the borescope. Take your time inspecting and remove slowly when done: Don’t try to rush through the process as you’ll just end up missing most issues. Rushing is also risky and often leads to damage. When you have completed a thorough inspection, remove the articulating borescope very carefully. The whole process is extremely straightforward. Just remember to only do the inspection when the engine is completely off and cooled to avoid damage to the borescope and engine. If you reach a point where the borescope is being blocked, don’t try to force the probe through, it will damage the optics or the engine components. Whether your V6 engine powers an aircraft, car, or off-road vehicle, it’s important to make sure the engine is being properly maintained. Using an articulating borescope for regular inspections can help with service and maintenance before major problems arise, and help identify issues when the engine is having trouble. Keep an articulating borescope in your toolbox for the next time you need to inspect your V6 engine!